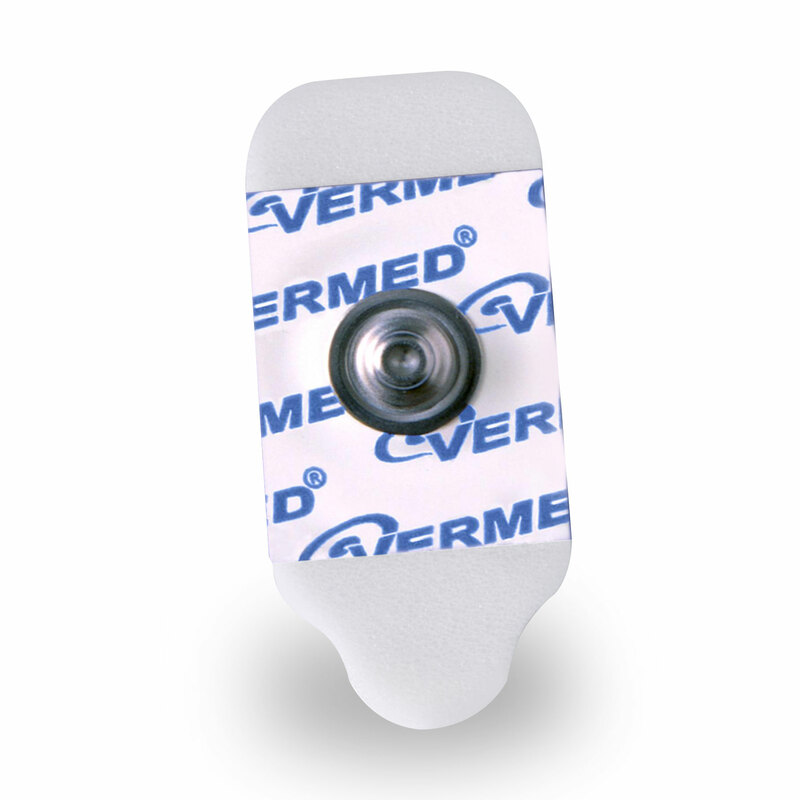 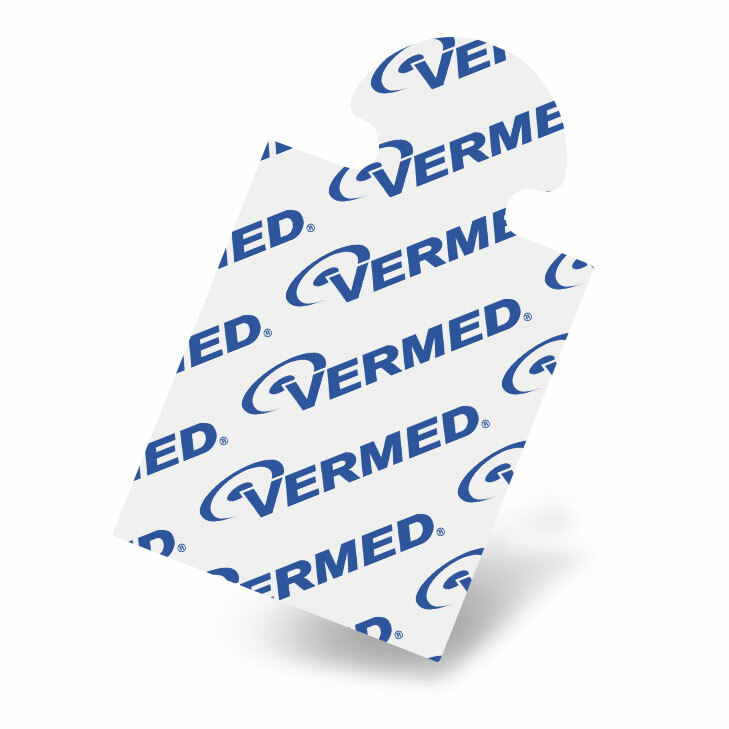 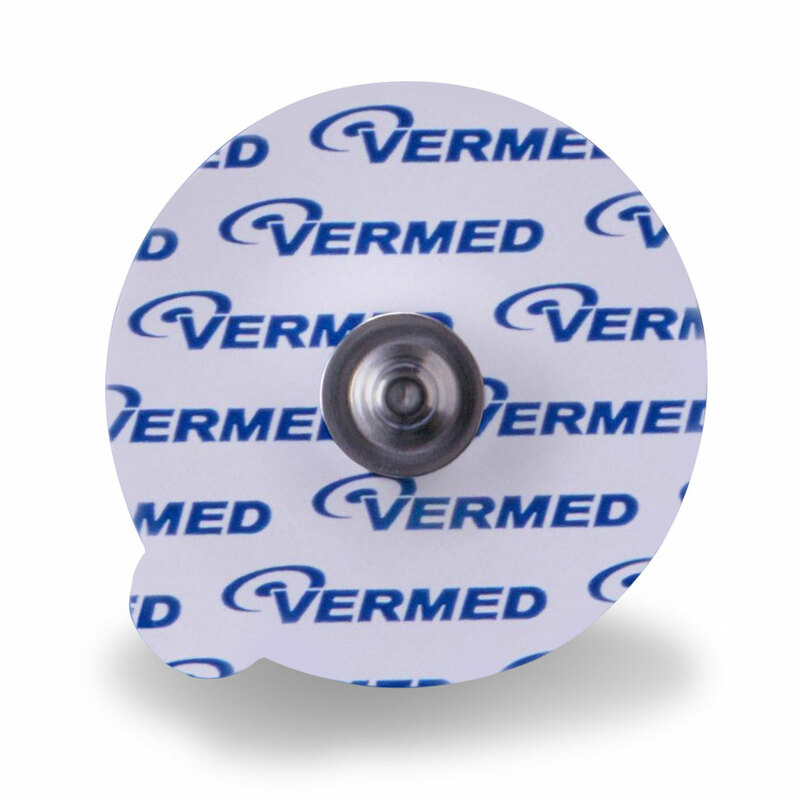 Vermed SilveRest™ electrodes are the standard in diagnostic electrodes. 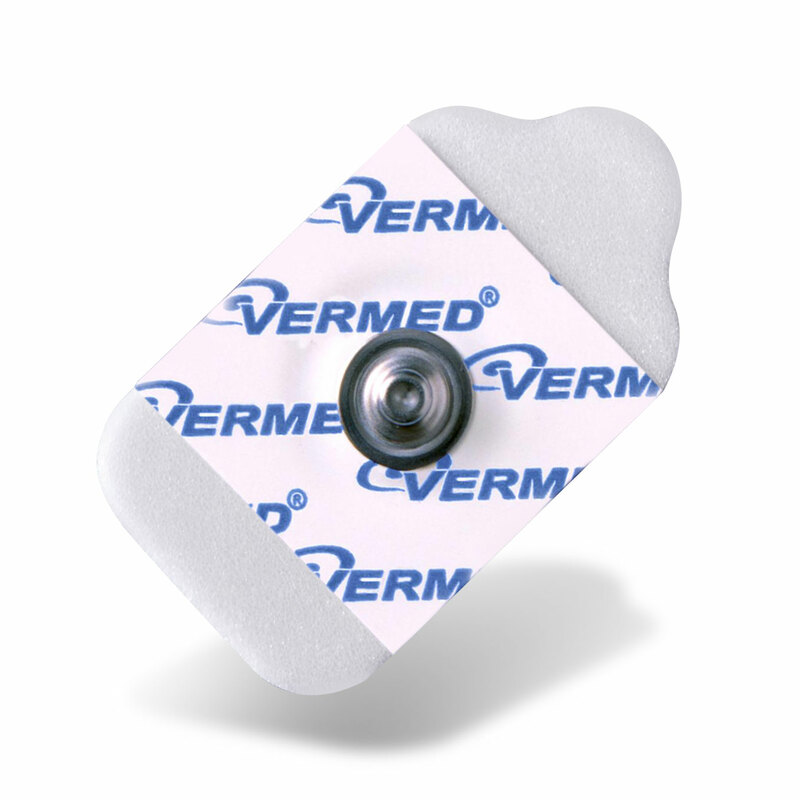 Superior silver / silver chloride technology and quality construction produce an electrode that performs every time. 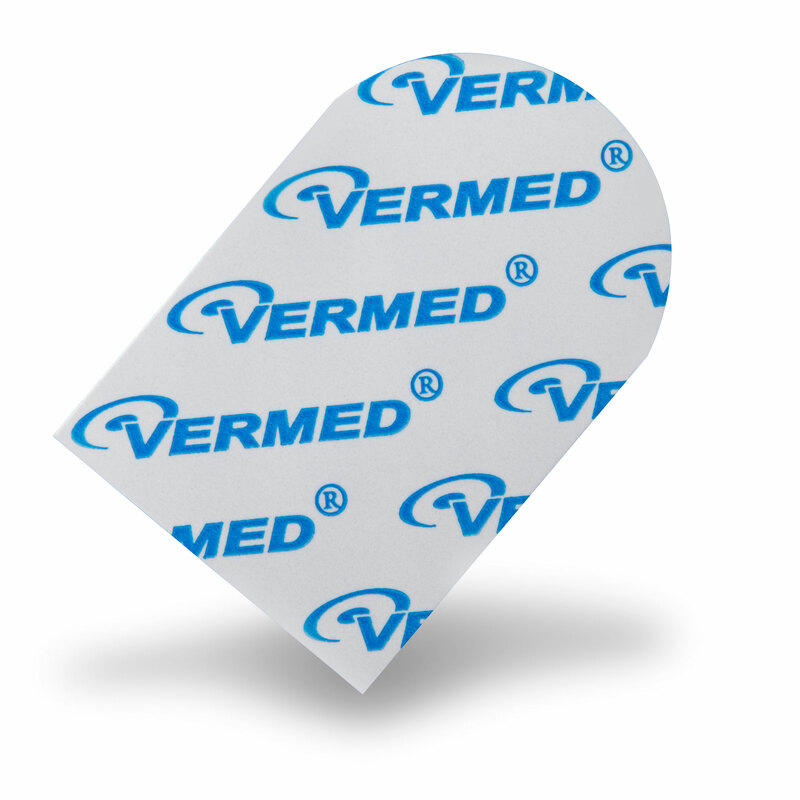 Excellent adhesion and clear traces mean no repeat testing. 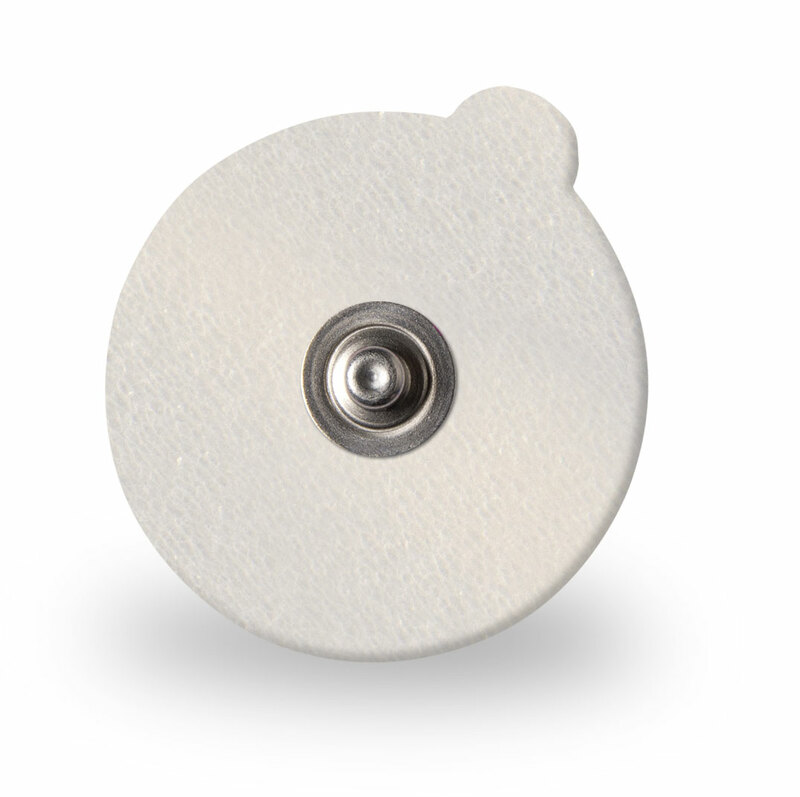 SilveRest™ electrodes are available in various shapes, sizes and packaging configurations to suit your needs.